Insurance companies do not always abide by fair practices and may attempt to offer an unfair settlement or even unjustly deny your claim, which can leave you with a devastating financial burden. At Bowles & Verna LLP, our vigilant insurance dispute attorneys can help you enforce your legal rights to ensure that your insurance company is held accountable to provide the relief you are entitled to. Should you enlist the help of an attorney? Our insurance attorneys are experienced in representing policyholders and making sure their insurance providers deliver ample assistance. We provide representation in claims involving virtually every kind of policy. An insurance policy is a contract, with the insured agreeing to pay premiums and the insurer promising to pay for claims that cover specific, assigned risks. Contracts are not always honored, however. Motivated to reduce their pay-outs, some insurance companies attempt to limit payment of claims or go so far as to flatly deny any coverage. At Bowles & Verna, we have obtained multi-million dollar settlements and court awards for bad faith cases. An insurer may point to a technicality, accuse the insured of wrongdoing, or offer no explanation at all for their denial. Many policyholders feel powerless to fight a national insurance company’s unfair decision, but this is not the case. If your insurance company denies your claim or gives you significantly less money than your coverage specifies, it may be acting in bad faith. Our experienced lawyers can help you pursue a bad faith insurance claim, and hold your carrier accountable to the policy you agreed upon. At Bowles & Verna, our insurance law practice history includes many highly favorable settlements and court verdicts. We have obtained multi-million dollar settlements and court awards for bad faith cases. Jurors tend to look unfavorably upon insurance bad faith tactics, and many of these cases include hefty punitive damage awards. What Does "Bad Faith" Mean? You pay for insurance to cover the accidents or difficulties in life, such as fire, flood or interruption of operations. As a business owner, you expect your insurance company to hold up its end of your agreement. However, insurance companies are truly in business to make money for their shareholders, not to protect your property and interests. If your insurance company has denied your insurance claim, given you less than full payment for your coverage or canceled your policy after you made a claim, it may be acting in bad faith. Our attorneys will investigate your claim and your insurer's reasons for denying it or paying less than you contracted for. We work with you to create and follow an action plan, which we adjust as needed during the life of your case. We become your partners in this venture as we seek to hold your insurance company accountable for its bad behavior. You are always kept up to date regarding developments in your case and informed of all of your options. Our goal is a successful outcome in your case, whether it comes through negotiation and settlement or a verdict from a judge. Representing clients nationwide, our firm handles routine coverage matters and complex, multi-party claims. 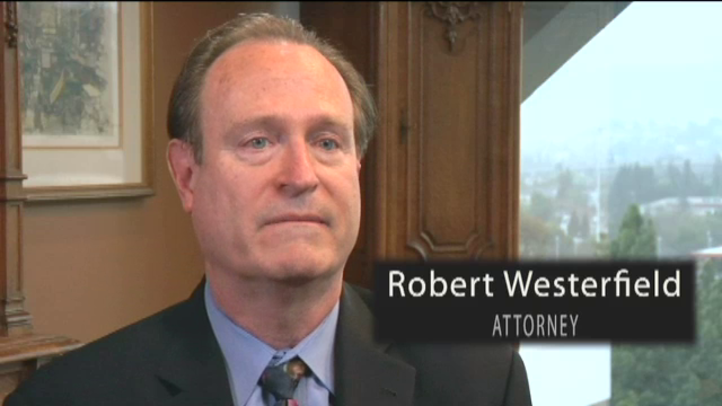 We have practiced both plaintiff and defense law since the mid-1980s. As a veteran personal injury and business law firm, we are extremely knowledgeable about insurance defense tactics and the methods used to deflect liability for claims. With the goal of keeping legal costs down, Bowles & Verna negotiates many disputes for pre-trial resolution. Sometimes, litigation is necessary, and our trial lawyers are formidable opponents. Our firm has taken more than 200 cases to court, and we offer an impressive record of success in arbitration, trial, and appeal. Our attorneys encourage clients to consider our relationship a partnership. You will always be aware of your case progress and available options for moving forward. We also provide advice for purchase or renewal of insurance coverage, helping you avoid potential conflicts in the future. The right law firm can protect you from unfair insurance practices, bad faith, or insurance fraud. Please contact our office today to schedule a consultation with an insurance law attorney.